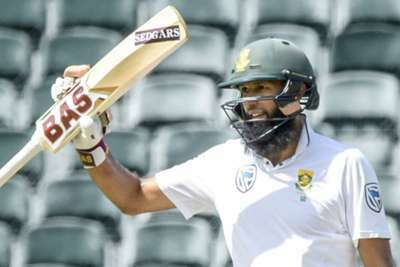 Hashim Amla will not recover from a finger injury in time to join South Africa's tour of Australia, coach Ottis Gibson has revealed. "We want to win [in Australia]. We want to go there with an attitude of trying to win. The squad that we pick will reflect that and reflect our feeling on the formula and the way we want to play cricket.